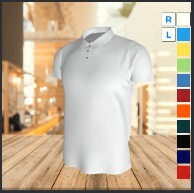 simple window where you upload you ready to mock up artwork. 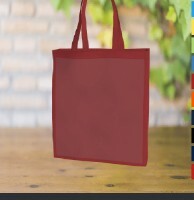 It can be resized to your needs by simply dragging bottom right corner. 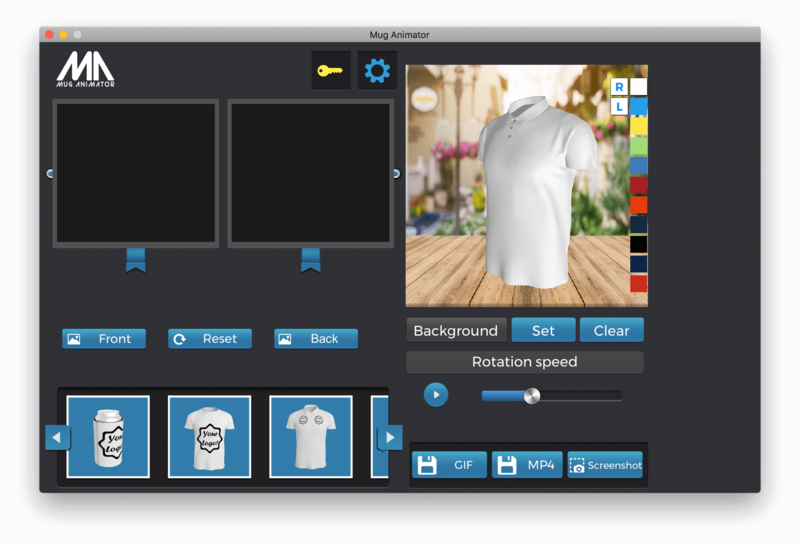 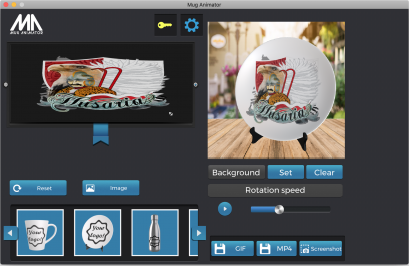 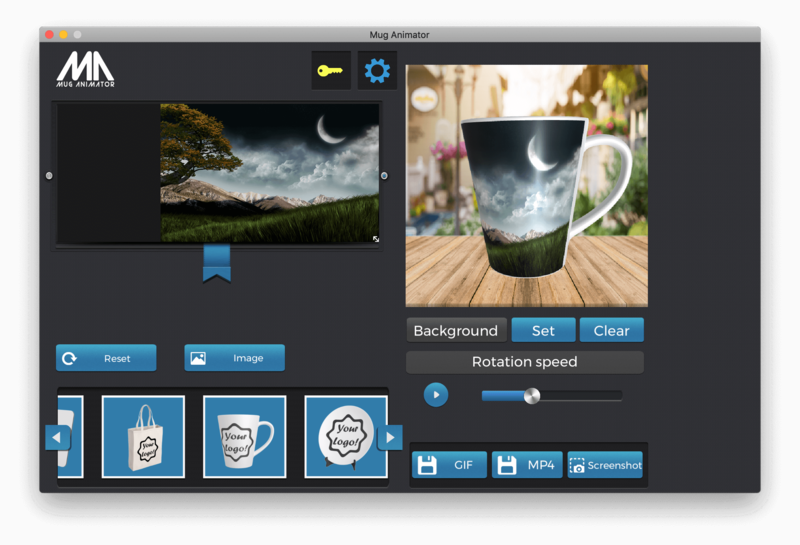 Mug Animator App – First Desktop generator software tool that will allow you to create realistic-looking virtual sublimation mug or other blanks with your artwork. 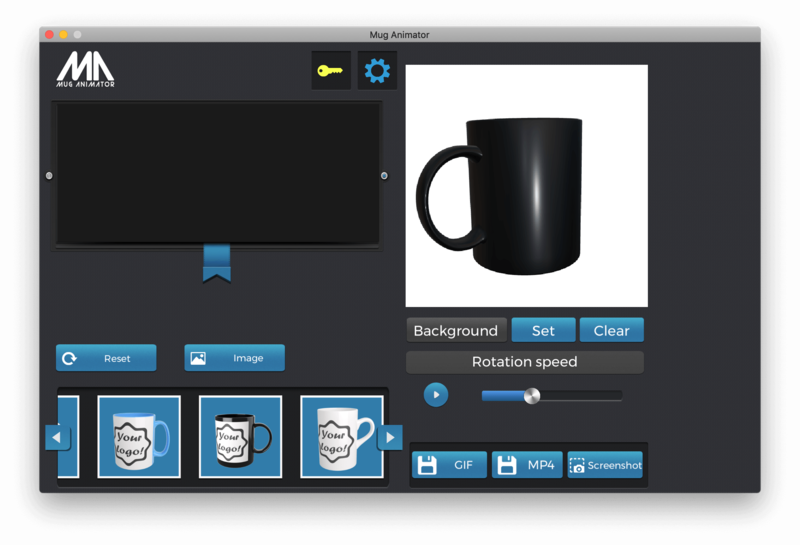 Mug Animator is simple to use with very easy to follow UI. 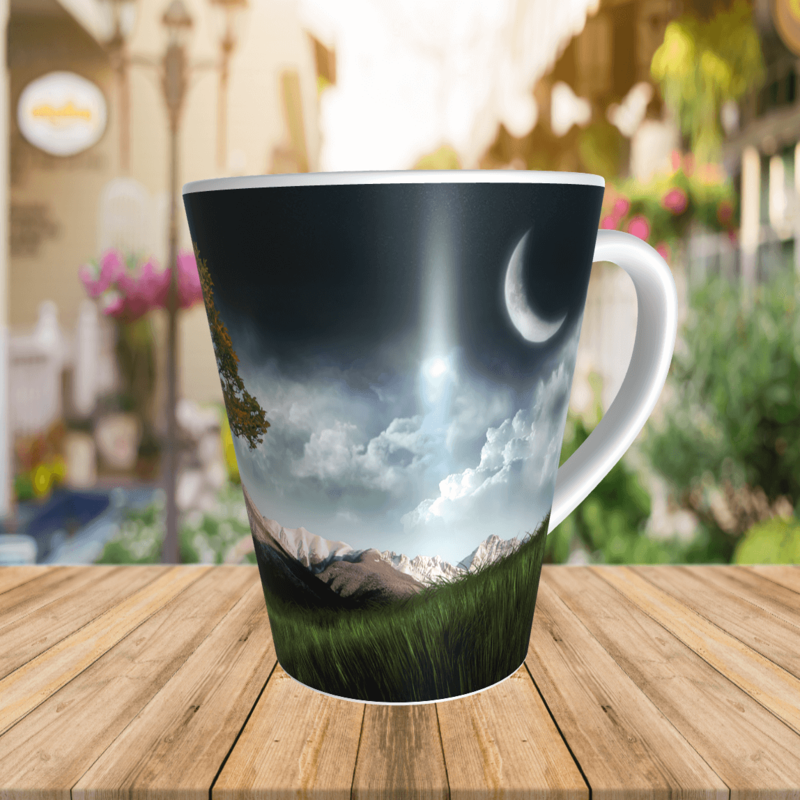 With this tool, you will be able to create stunning mockup mugs for your sublimation side of the business. 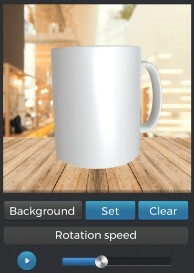 Within a seconds, you will be able to send your realistic 3d animated mug to your friends or customer for approval. 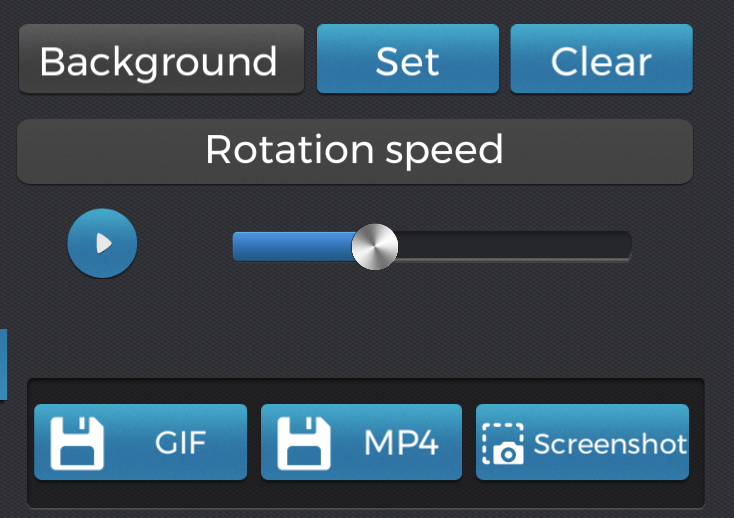 You can choose out of three saving options: animated GIF, MP4 or still PNG. 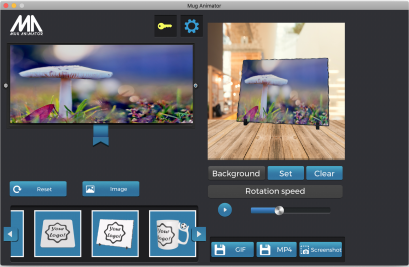 Animated images are great to upload to your website or share on your favourite social media to reach more people. 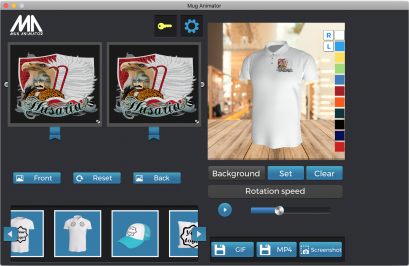 Best out of all is that software is free! So download now and let us know what you think! In new Mug Animator, you are able to design your mug in a very fast and simple way. 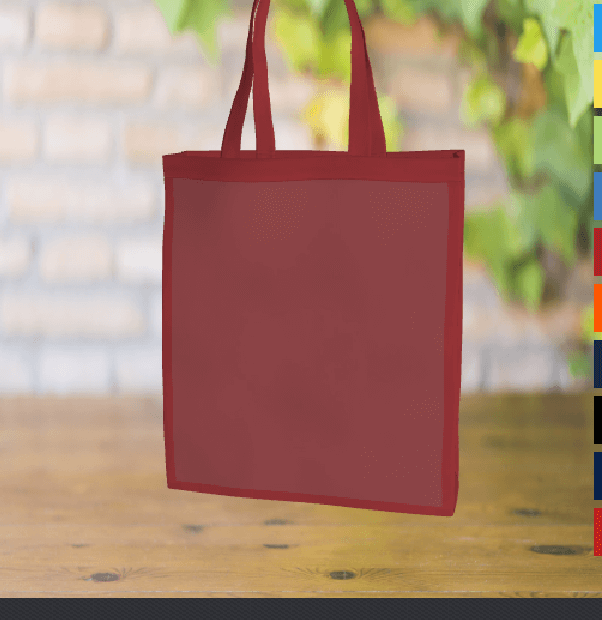 After you are done, you can save the actual artwork for printing. Simply save it to your hard drive as PNG or JPG. 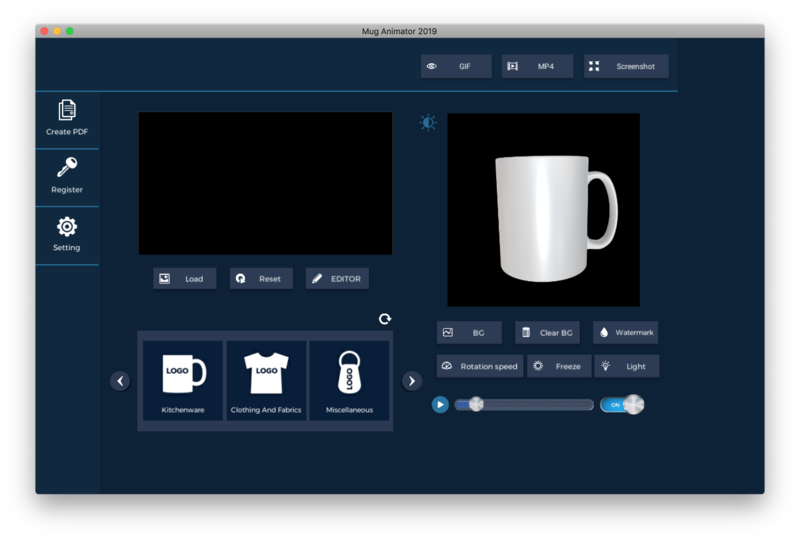 Mug Animator v.5 is only FREE tool with such a large selection of items and is still growing! 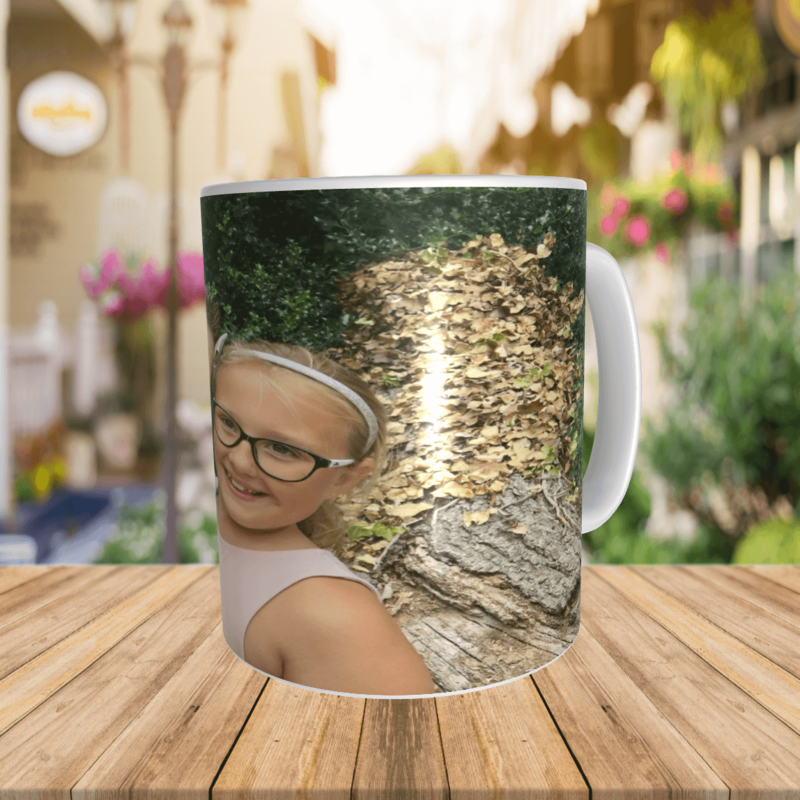 You can design your mug in simply to use editor, add text and save your animation to mp4, gif or simply as a PNG and all that done in seconds not hours! 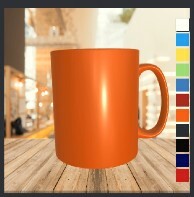 In Mug Animator you can also change colours of some of the items if you printing with OKI white transfers. 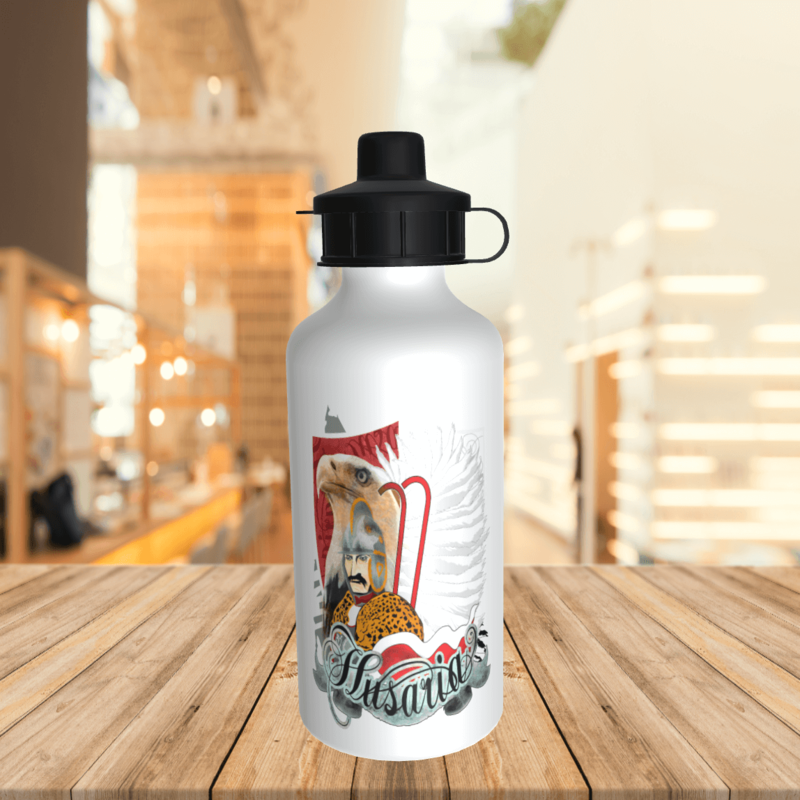 you need mock-up for your vinyl side of business? no problem! you can mock up vinyl artwork on t-shirts too! 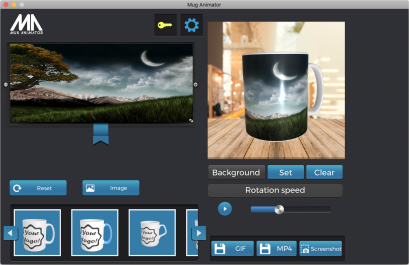 Mug Animator is your software and is made by you! 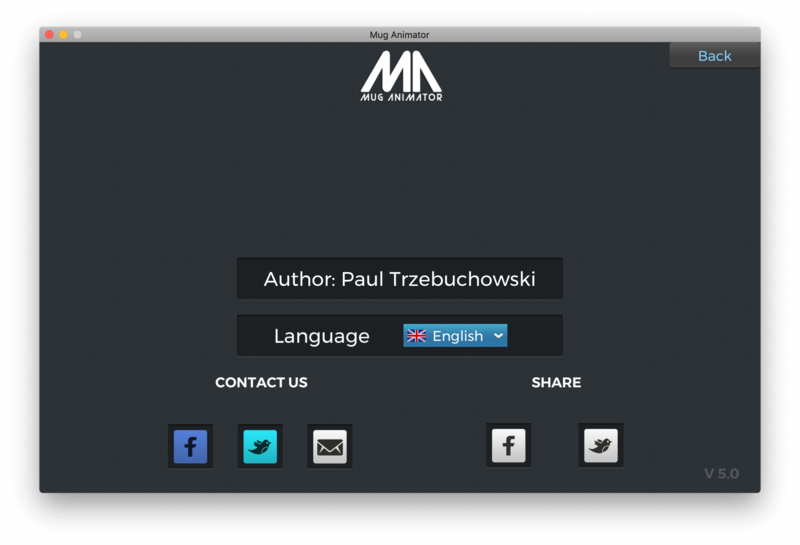 Is made with your help and feedback. 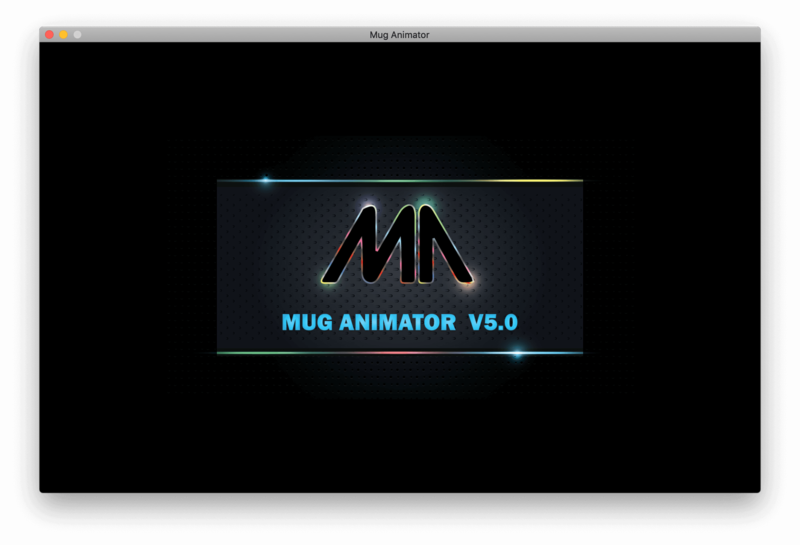 if there is anything that is missing in Mug Animator, simply drop us a message and we will make it happen! Proof your print before printing. Send your mock up to customers for approval and avoid spelling mistakes or artwork problems. Let them see what they item will look! 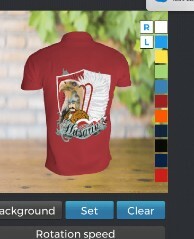 people love to see first! This will make them feel they are involved in doing something special.